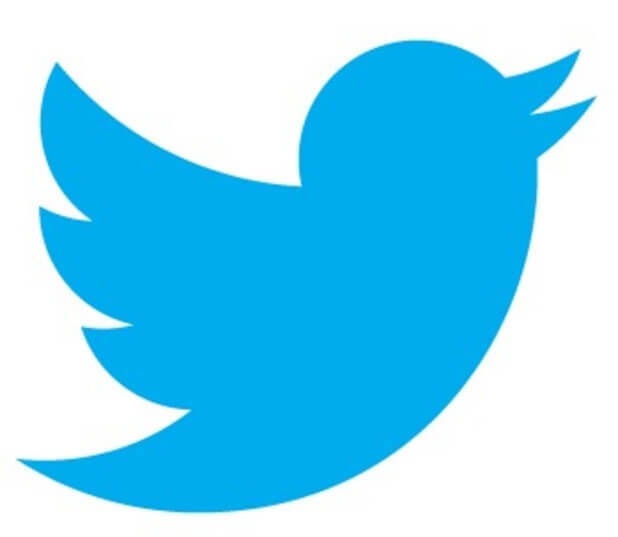 The following article is from July 12, 2016 and is being reprinted as part of an ongoing series of still relevant news stories from the past. Once again the mainstream media is having a freak out about the measles. This time it is in Arizona where they claim that the state is having the largest outbreak of the year. 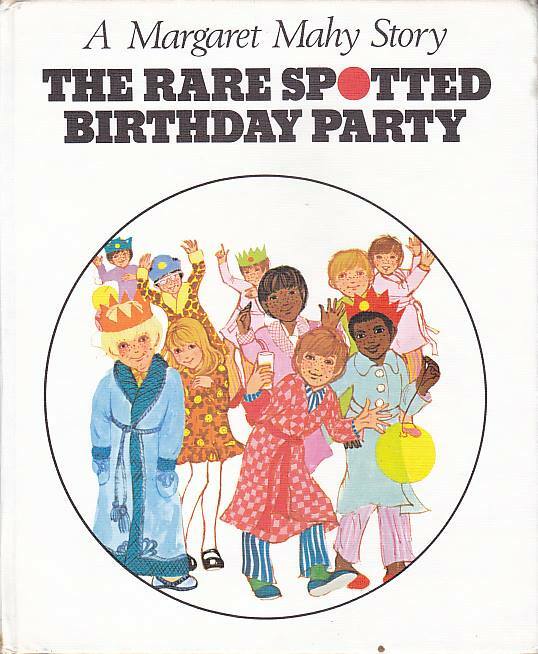 One of the most overlooked pieces of evidence that the severity of measles is being exaggerated are old children’s books. 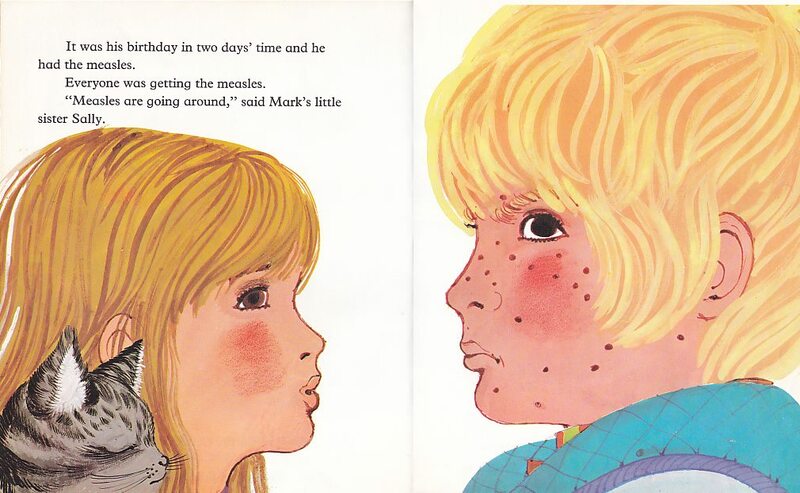 Michael Gets the Measles is about a 4 year old boy who gets the measles and is off from school for a few days then recovers from the measles. 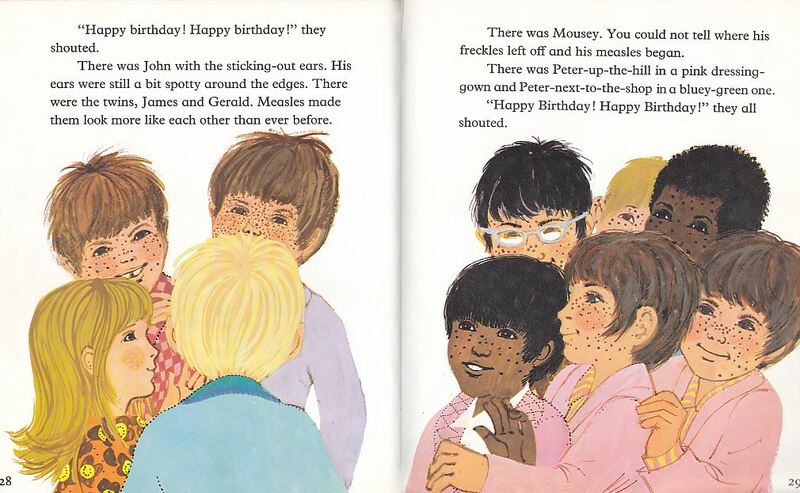 The book is part of a series that includes Dear Little Mumps Child and Peter Gets the Chickenpox. 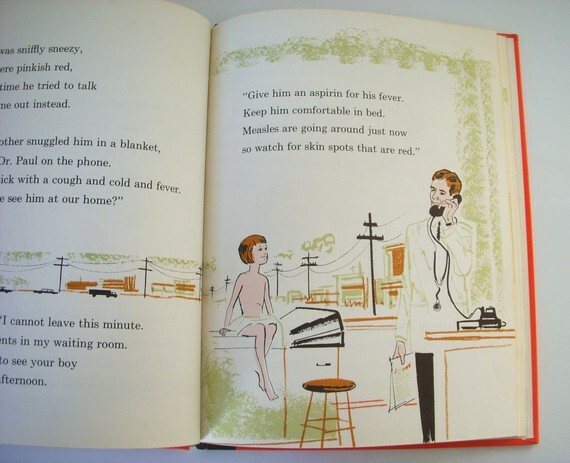 Take a look at the following page from the book and notice how the doctor is portrayed as being calm and that there is no death watch over this child with measles. IT WAS A PERFECTLY NORMAL EVENT!!! 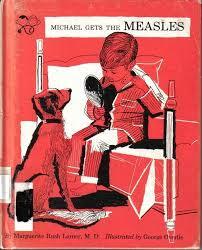 EVERY CHILD WAS EXPECTED TO GET MEASLES!!! 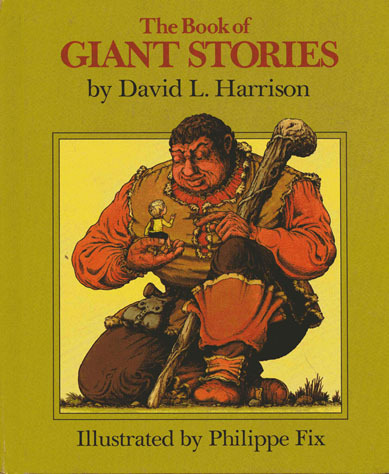 The Book of Giant Stories is a brilliant Christopher award winning book that was published in 1972 and is comprised of three stories The Little Boy’s Secret, The Giant Who Was Afraid of Butterflies, and The Giant Who Threw Tantrums. 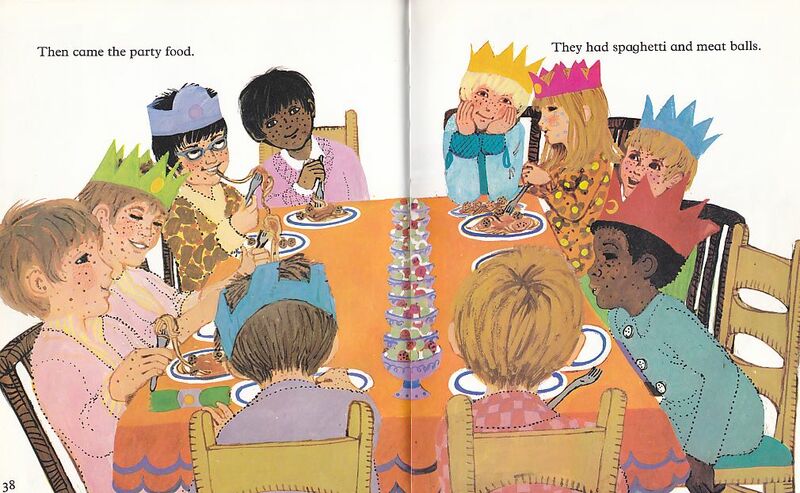 The book is tied together by the masterful artwork of Philippe Fix. Notice how there is no death watch, or kids in the hospital??? These kids are having a birthday party and making the most out of not feeling well.